The importance of workplace and site safety can’t be overstated, but following health and safety protocols alone is not enough; physical safety measures are also needed. 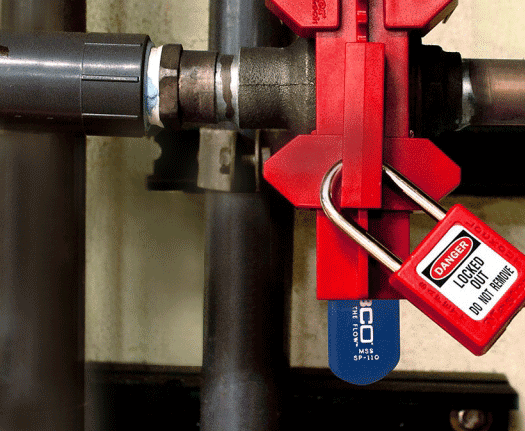 This is where Lockout and Tagout Security products can help by ensuring machines, switches, power plugs, and valves are safely locked during routine maintenance and for cleaning and repairs. 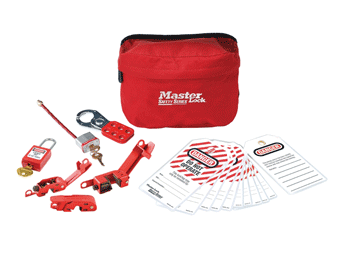 We have a comprehensive selection of lockout/tagout security products, all fully UK compliant and manufactured by trusted brands. 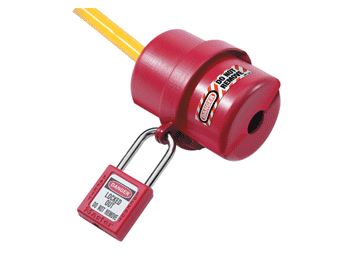 Our range includes lockout hasps, circuit breaker lockouts, gas cylinder lockouts, and more, as well as warning tags for attaching to equipment. You’ll find all you need right here.